This beautiful chalet is made from brick or stone and was originally built in 1992 and refurbished in 2016. The agent has rated it as a four star property so it is a well-equipped chalet with above average furnishings. It is also great value for money. 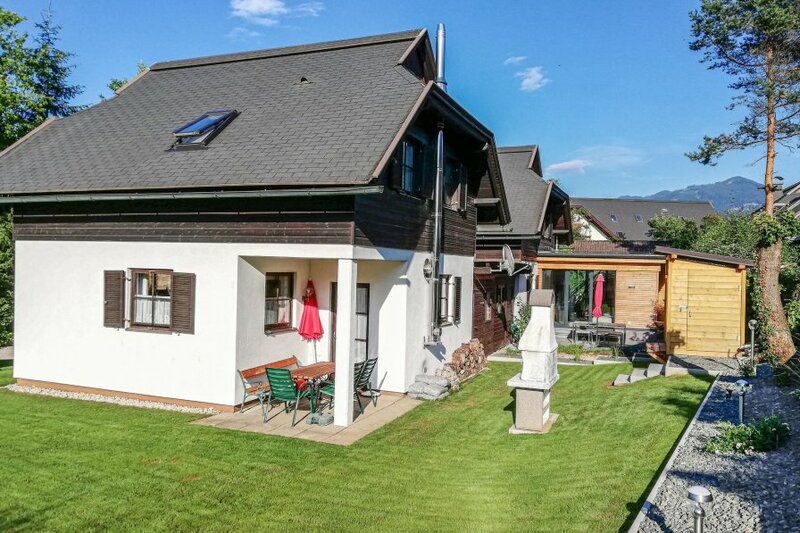 This chalet has use of a shared pool and view over the landscape; it is also located in Suetschach, 23km from Klagenfurt. The nearest airport is only 24km away. It is set in a good location, 16km away from the skiing sport facility: there is a restaurant only 100 metres away. The chalet has free wireless internet. You can also park on-site at no extra charge. The chalet is well equipped: it has a refrigerator, microwave and washing machine. It also has a barbecue, a garden and some garden furniture outside.